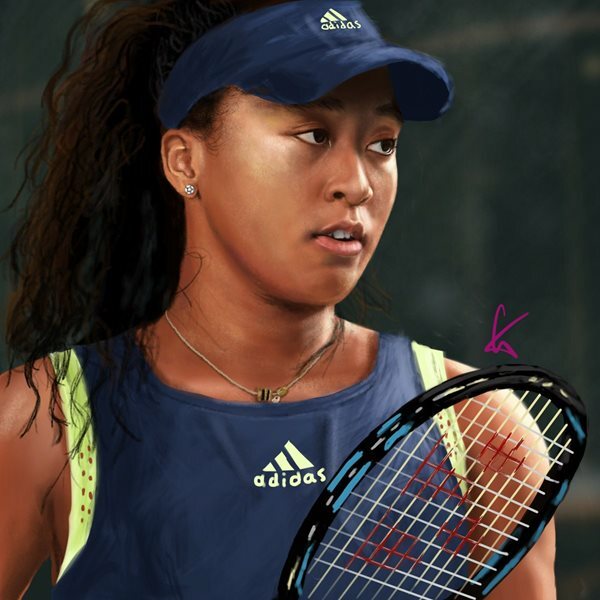 TENNIS NEWS - World number one Naomi Osaka has split from her coach Sascha Bajin just weeks after winning the Australian Open to complete back-to-back grand slam victories, the Japanese player said Monday. "Hey everyone, I will no longer be working together with Sascha. I thank him for his work and wish him all the best in the future," the 21-year-old tweeted in a shock announcement. Bajin, a former hitting partner to Serena Williams, responded: "Thank you Naomi. I wish you nothing but the best as well. What a ride that was. Thank you for letting me be part of this." The Japanese player captured her first slam by stunning Williams at last year's US Open in a final remembered as much for the American's astonishing rant at the chair umpire following a coaching violation. Based in the United States, Osaka linked up with Bajin in late 2017 and enjoyed a breakthrough year, climbing from 72 in the world to the top of the women's rankings. During that period she won the prestigious Indian Wells tournament before scooping her first major in New York, while Bajin was named WTA coach of the year. Osaka, who grew up in the US and speaks little Japanese, melted hearts when she fought back tears after her emotional US Open win over her idol Williams as booing echoed around the stadium. She won more fans with a nail-biting 7-6, 5-7, 6-4 win over Kvitova in the Australian Open final, after which Osaka sobbed tears of joy as the jeers were replaced by cheers. Former greats Billie Jean King, Martina Navratilova and Chris Evert have all heaped praise on the new darling of women's tennis. "Winning back-to-back grand slam tournaments is a rare and special achievement, and I'm thrilled these results have propelled Naomi to the top of the women's game," said Chris Evert, the first ever WTA world number one. "Her exciting brand of tennis, coupled with the dignity she displays on and off court, is a winning combination that tennis fans really embrace."